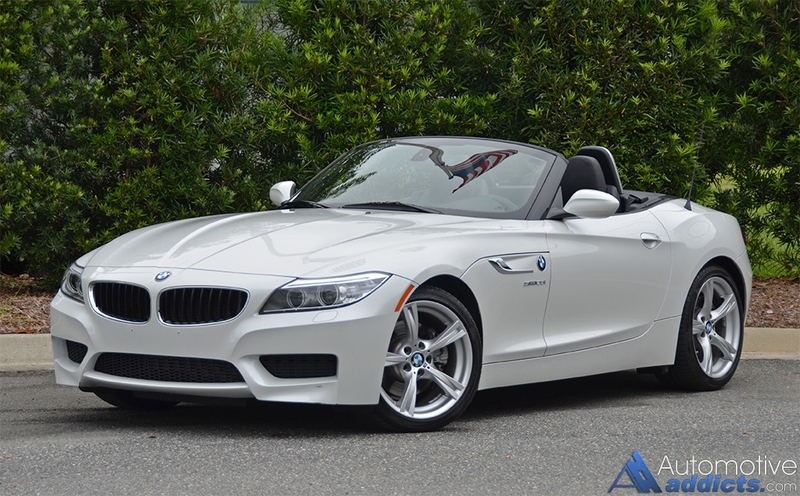 Within the BMW driving machine lineup, the Z4 has carried on as a rarity among the wide range of vehicle offerings from the brand. As a uniquely styled roadster, the Z4 is championed as a one-of-a-kind that makes best use of BMW’s remarkable drivetrains. 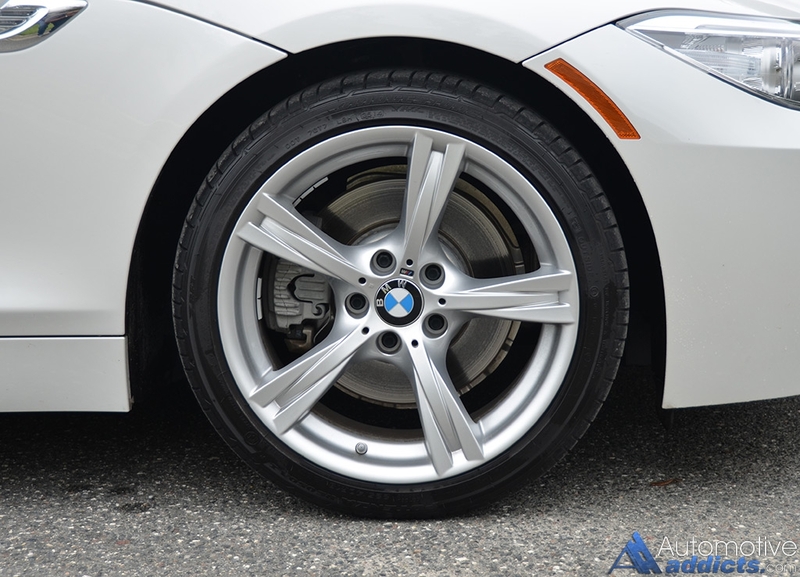 In my latest test drive endeavors I take a spin in the 2016 BMW Z4 equipped with the capable 2.0-liter turbocharged 4-cylinder engine with 240 horsepower and 260 lb-ft of torque at an astonishingly low 1,250 rpm – and holding that peak torque on up to 4,800 rpm. The engine is quite the adaptive and surprising type that gets the Z4 roadster up to 60 mph from a standstill in just 5.4 seconds. 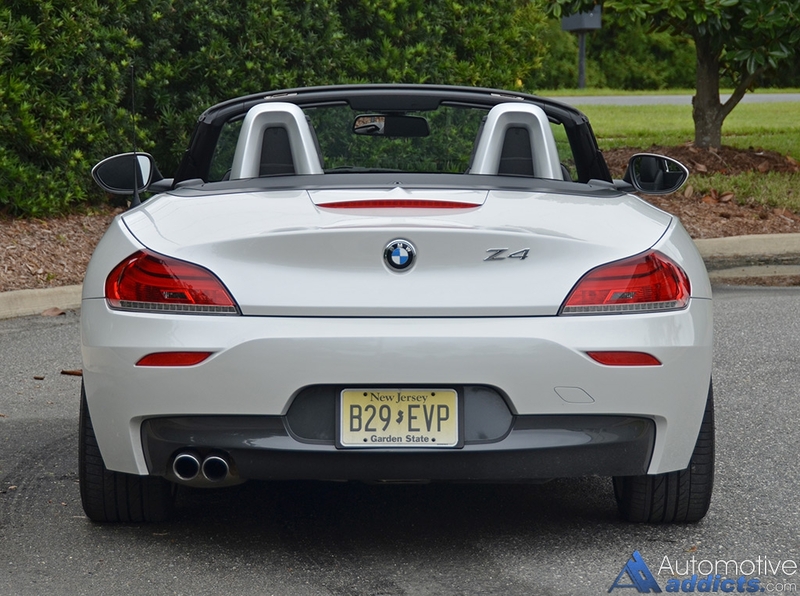 Having a 4-cylinder turbocharged engine, conforming to a new-age mold found in a plethora of late model economical-minded performance vehicles, the Z4 isn’t a pushover. 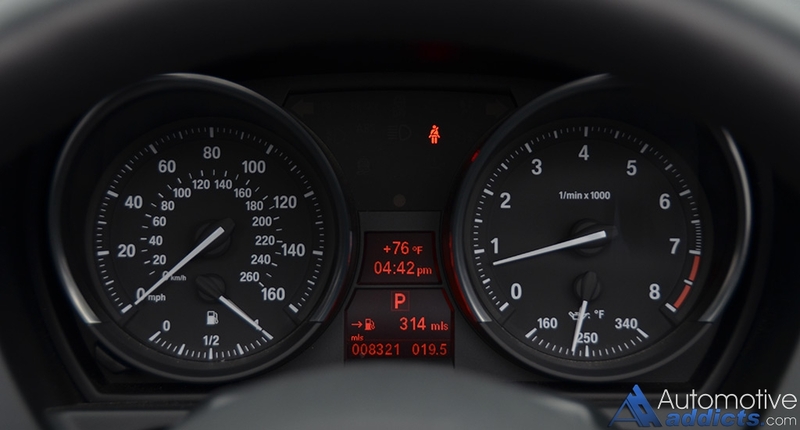 The performance from the turbo 4-cylinder is plentiful yet remains efficient enough to muster out an EPA estimated 22 mpg city and 33 mpg highway for my 8-speed automatic equipped Z4 roadster sDrive28i test vehicle. 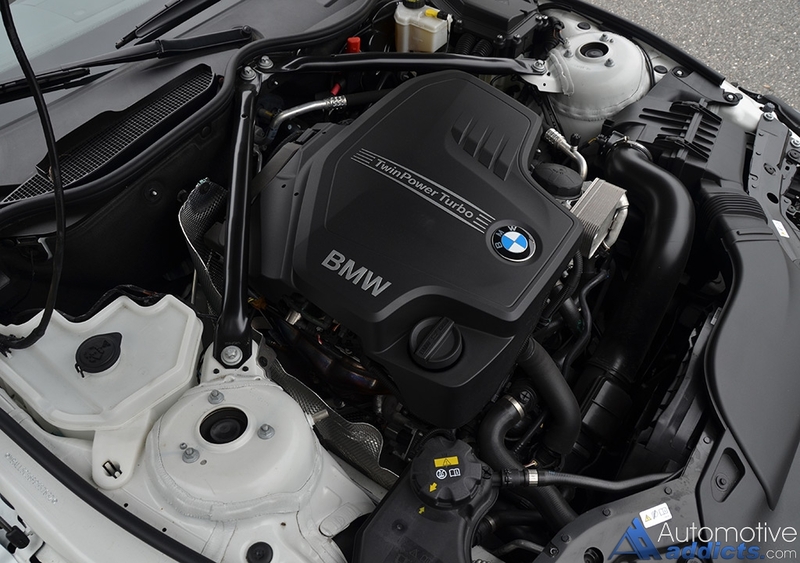 Feeding power to the rear wheels, the 8-speed automatic transmission is rather direct with snappy shifts. 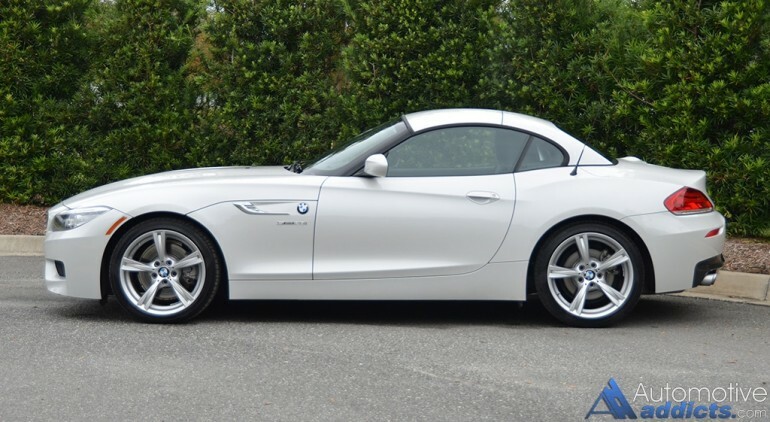 In the Sport or Sport+ drive modes the Z4 exhibits a tighter feel. 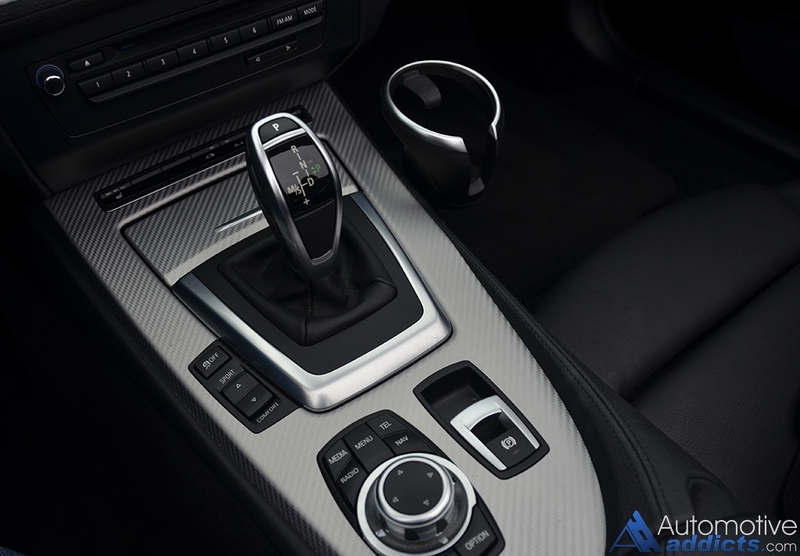 In such modes there is added steering wheel effort, remapping of throttle inputs, stiffening of the optional adaptive M suspension system’s dampers, and making lower gears a priority over higher ones. In all, the Sport modes are a welcomed personality of the Z4 is brought to life for those who want to carve twisty back roads. At the hand of the Z4’s balanced and rather rigid chassis for a roadster, handling is predictable and capable for such a vehicle. The ride quality in the default Comfort mode exudes a delightful luxury appeal with a sporty flavor just like its interior. Use of the power-folding hard top with its drastic curves is a simple feat taking about 20 seconds to open or fully close. Additionally, the top can be opened or closed at speeds up to 25 mph. The hard top does a decent job to isolate exterior noises when it is up. Of course, with the top down there is a modest amount of cargo space under the divider partition. 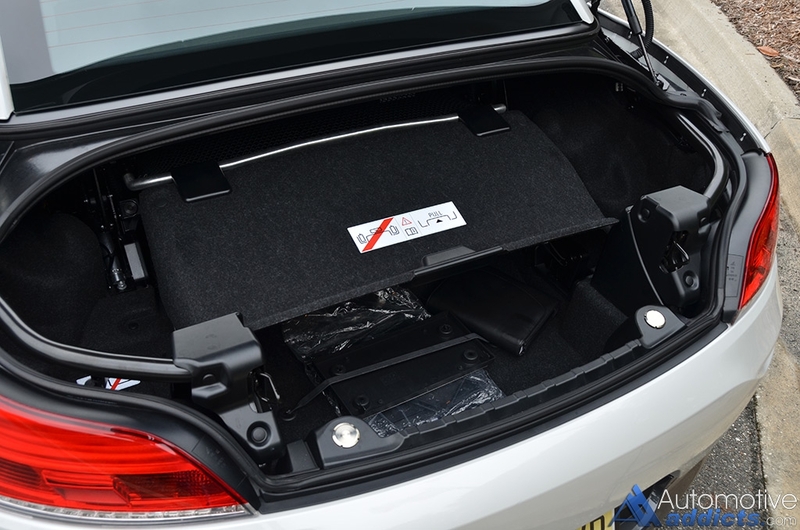 With the top up or down you may delicately take use of a total of 8 cubic feet of cargo space. 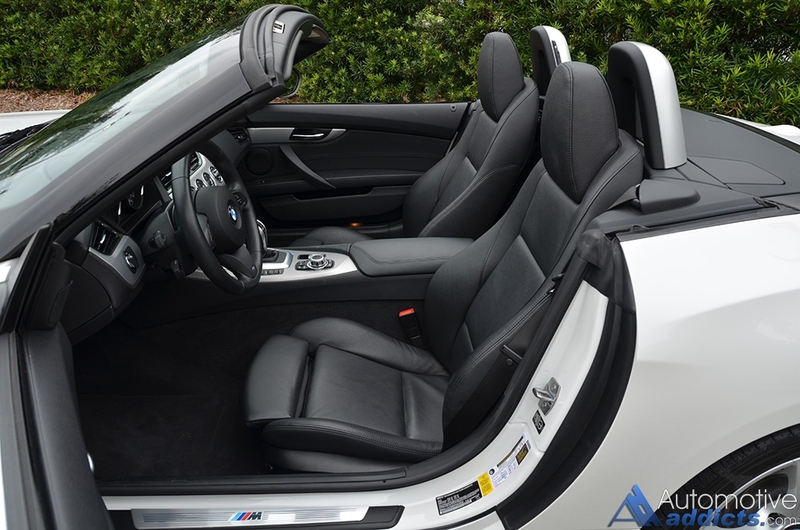 Slipping into the cabin of the BMW Z4 you feel isolated inside of a low-slung cockpit with most controls in close proximity. The simplicity of the cabin layout is a welcomed trait as is the excellent visibility out of the back glass window. 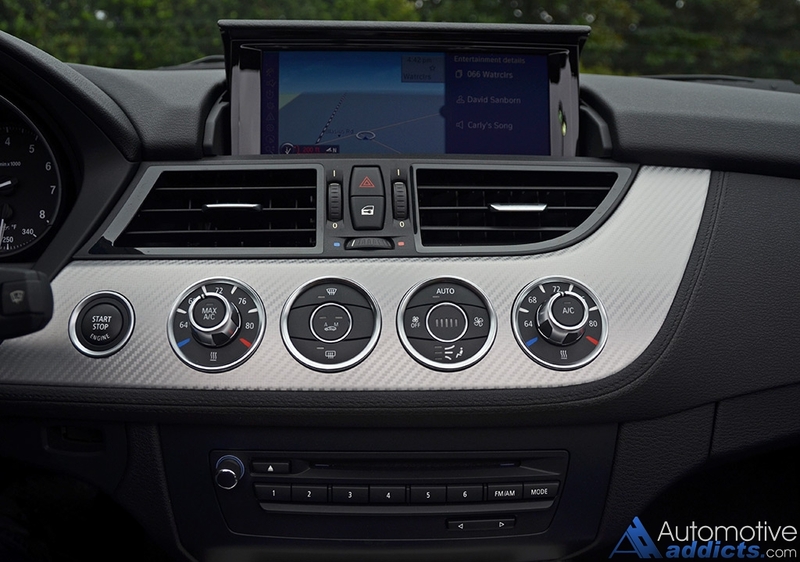 With the top up the opening enables you to clearly see blind spots and assist in parking. Out front you will take notice to the rather long-proportioned hood encapsulating the smallish engine. 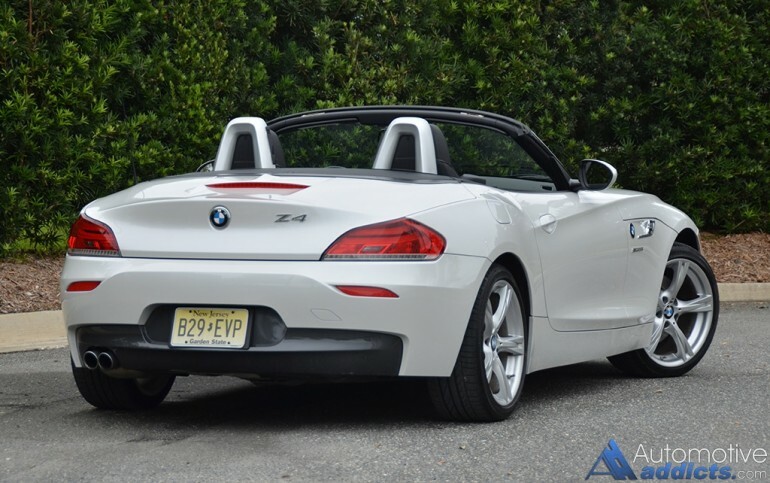 The sleek aesthetic of the Z4 only adds to its appeal of being something truly different on the road yet retains that unmistakable BMW look and profile with the quad LED halo rings and kidney grills up front. 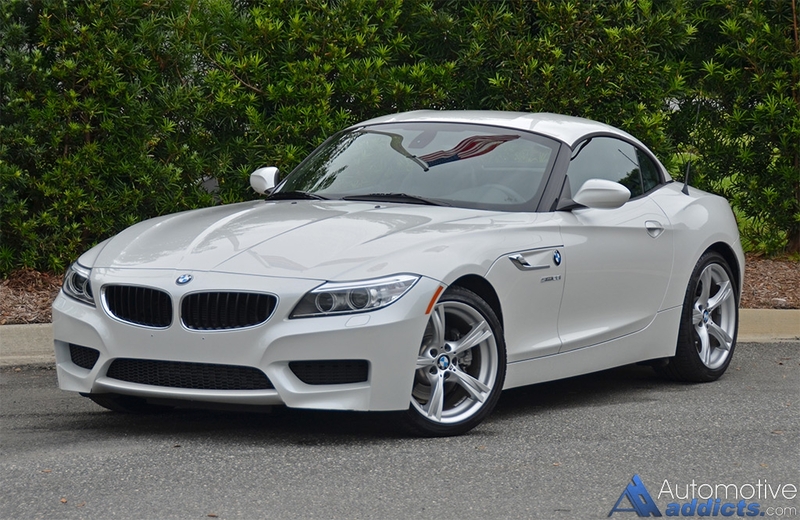 The BMW Z4 has handled its age with grace carrying into the 2016 model year without any substantial changes. Pricing remains to be attractive for a true luxury sports roadster. 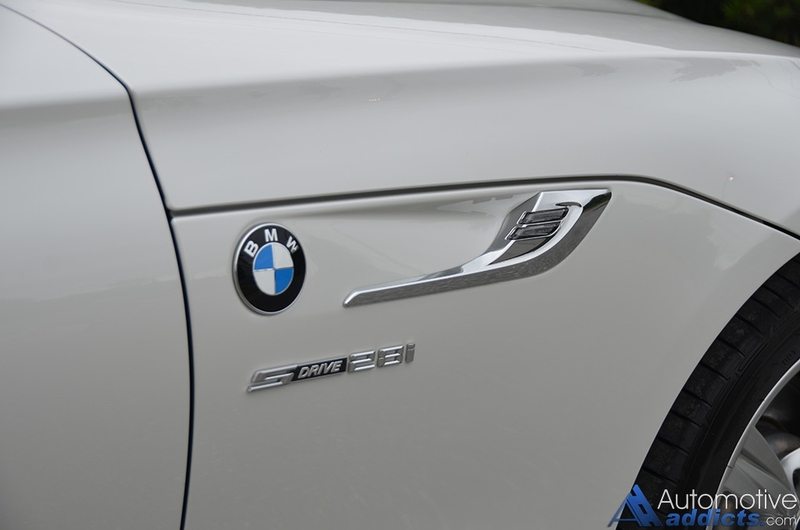 However, there are many competitors that have a better appeal for luxury sports roadsters. The Z4 has its merits but fails to deliver completely for its total worth and price of admission when you tack on several option packages. 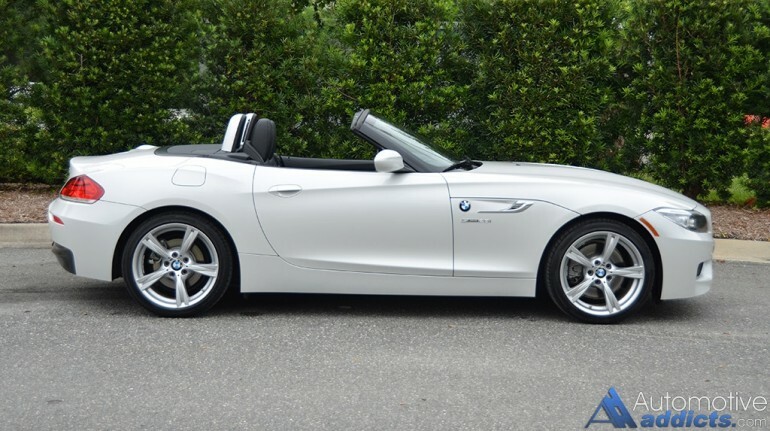 The 2016 BMW Z4 comes in three trim levels, sDrive28i, sDrive35i with a 3.0-liter turbocharged inline-6-cylinder engine (300 hp), or the sDrive35is with 335 horsepower. The sDrive28i base model equipped with a 6-speed manual transmission starts at $49,250. My test vehicle, loaded up with the optional Mineral White Metallic exterior paint, Black Kansas Leather, Cold Weather Package (heated steering wheel, heated seats, headlight washers), M Sport Package (18-inch alloy wheels, adaptive M suspension, M steering wheel, M aluminum interior trim, sport seats, anthracite headliner), Premium Sound Package, and Technology Package (navigation/w traffic, voice command, BMW apps, enhanced Bluetooth and smartphone integration) comes to a price of $59,250 including a $950 destination and delivery charge.